Installing school playground equipment is essential for improving the overall facilities of any school. 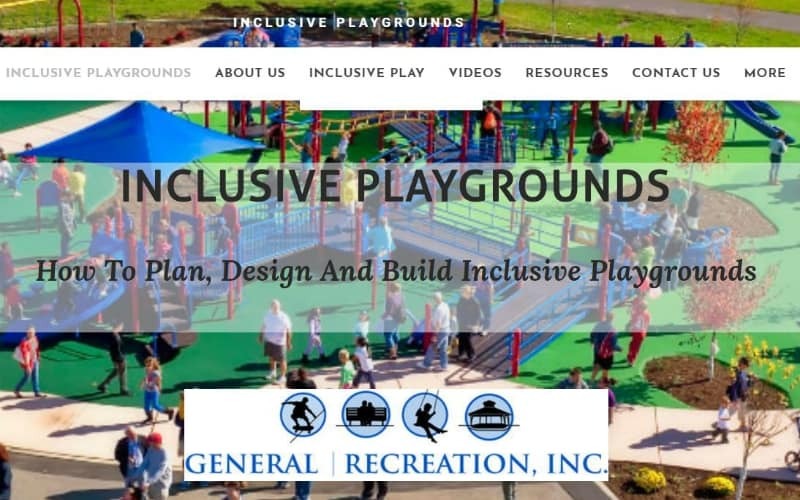 General Recreation, Inc., is a specialist when it comes to providing everything you will need to create playgrounds that are both fun and safe for the kids who use them. As a school owner, you might be considering if putting up a playground with all the right stuff is going to be worth it. For our company, it is definitely worth it. If you will ask us, here are just some of the reasons why playgrounds are important and deserve to have money invested in their construction. Promotes physical well-being – Physical fitness is crucial for health maintenance, especially for children. With the rise of technology and the increasing number of overweight youth, improving the amount of physical activity children receive has proven to be a necessary challenge to overcome. 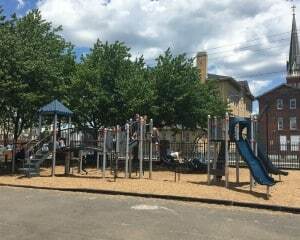 The addition of school playground equipment encourages children to go out and play. While this may seem to kids as nothing more than playtime, it actually gives them much-needed physical activity. It helps them maintain a healthy weight, develop strength, and improve physical coordination. 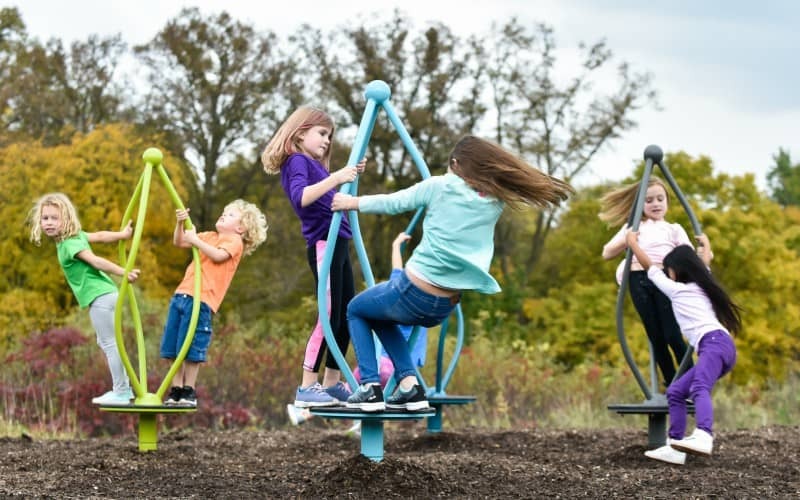 Improves mental health – Studies have shown that having access to playgrounds actually helps in improving the mental well-being of children. There are different aspects on how this effect takes place. When children are playing using school playground equipment, their brains are stimulated in many different ways. When your brain is stimulated, its development is improved and will also help in retaining overall mental sharpness. Playtime is especially crucial for kids younger than 6 years old, as this is the time when brain development is at its peak. Instills self-confidence – Confidence is an important element in ensuring normal development of children. Playing in playgrounds is helpful for developing a child’s self-confidence. When they are able to navigate a particular obstacle or successfully play a specific game, children consider this as an accomplishment. Aside from getting a sense of accomplishment, confidence is also built by conquering specific fears (ex. Fear of heights may be conquered by a successful slide ride.) and having the opportunity to interact with others through play. 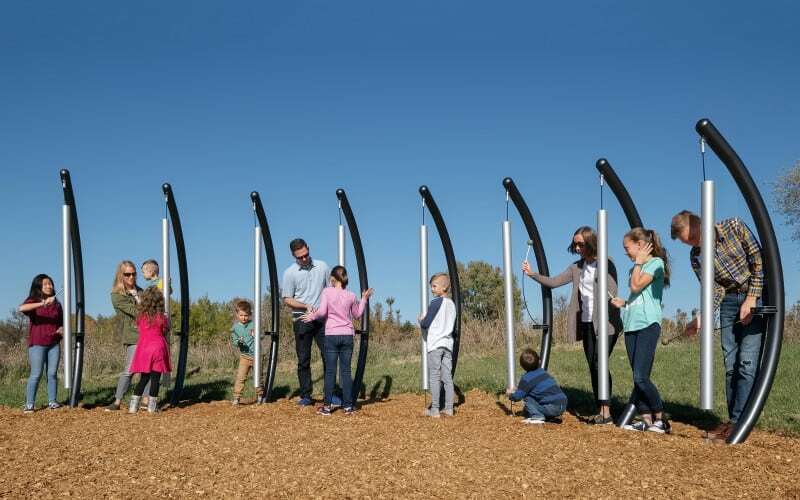 Promotes social interaction – This is one of the most underrated aspects of allowing kids to play in playgrounds. A lot of children nowadays lack the social skills needed to succeed in the most basic aspects of life. This might be linked to the lack of social interaction experienced by kids of today. One of the beauties of having playgrounds in place is that it promotes children to play and interact with each other. It is in playgrounds where children develop their social skills and their ability to work within a group. It also tests their self-control and discipline. As a bonus, they just might gain new friends and reinforce already-existing ones. General Recreation, Inc., believes that kids deserve all these benefits. With the proper school playground equipment in place, you can help students enjoy the kind of quality playtime only a playground can give.